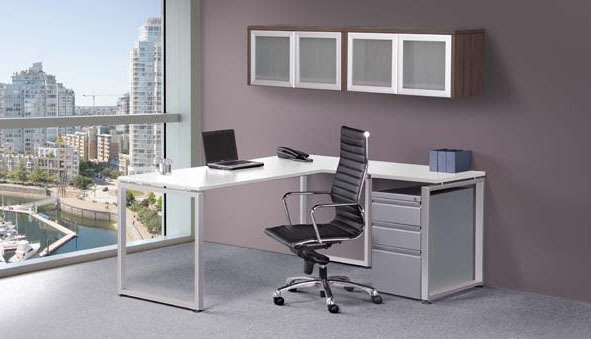 We offer plentiful options for office desk and executive desk styles that fulfill all your office needs. 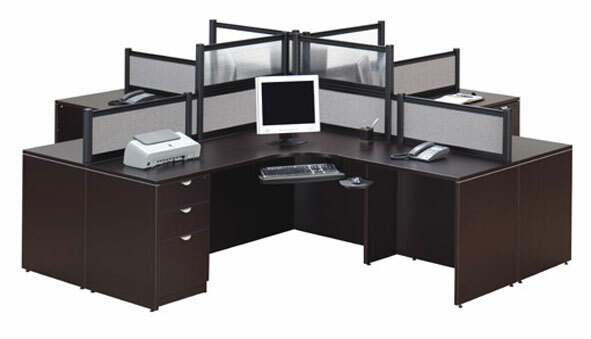 In addition, installing a pre-owned office desk is an affordable way to furnish your business at lower rates. Regardless of your need for a reception desk, executive desk or office desk, come to us. We offer high quality material for office furniture, including reception desk options, which is particularly designed according to your requirements. For free quotes for an executive desk, office desk and reception desk, Redmond area residents can call Northwest Modular Systems Furniture at 206-457-2628.